Beaver Academy goes back to 1812 where Lord Beaver III wanted an educational place for his children. In 1935, the academy became an institution for non-royal students as well. At Beaver Academy, we take great pride in teaching students to become clever individuals. Grades are not everything, and we want to develop the students' social skills as well. When the new Lord Beaver III Jr. building is finished, it will be a very sophisticated research facility and will greatly enhance our chances to become one of the best AI learning centers in the world. Here at BRA we take great pride in our award winning Architecture program. We have educated students that become masters of this art form and have delivered some of the greatest architects in the world. 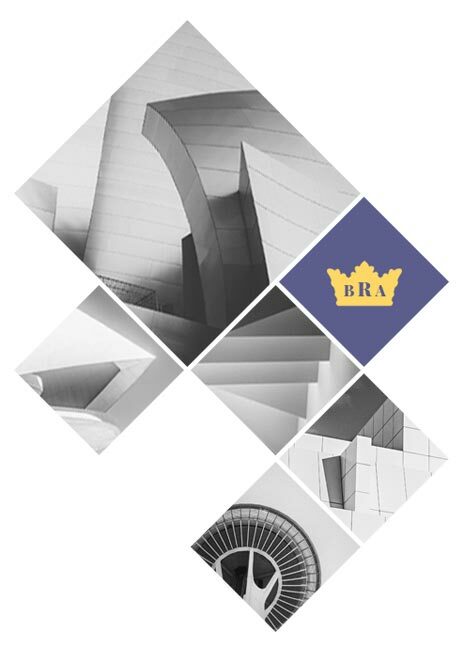 Some of the most awarded buildings out there are made by BRA graduates. The program builds upon the old masters of architecture and gives the students visual and mathematical skills to conquer the world. For most students, this course will be a huge challenge, for the right students, it will be their dream come true. Only a few students will be able to follow this course. And, therefore, a series of tests will be held in order to find the right candidates. If you feel Da Vinci was a bit on the uneducated side, this might just be the place for you. Requirements: a pencil, a sharpener and some Legos. This class rocks. I learned how to build my own dam the first week! Some lectures are a bit difficult to understand (Pyramids for Dummies was one of these), but overall, I really liked this class.